There come many ups and downs in our life cycle. Many times “life” weighs us down and makes us feel exhausted. Being optimize and having a feeling of expectation propel us to wangle our dreams. “Hope” impels us forward toward our pursuits. Never underestimate your capability and “Power of Hope“. “Hope” is just like feathers that helps to fly high. “Hope” is like a “light in the darkness“. It’s a “gleaming ray of sunshine” in dark cave. Here, I’m sharing few verses of “Hope“. One should never lose “Hope”. These heart touching verses will put life back in you. 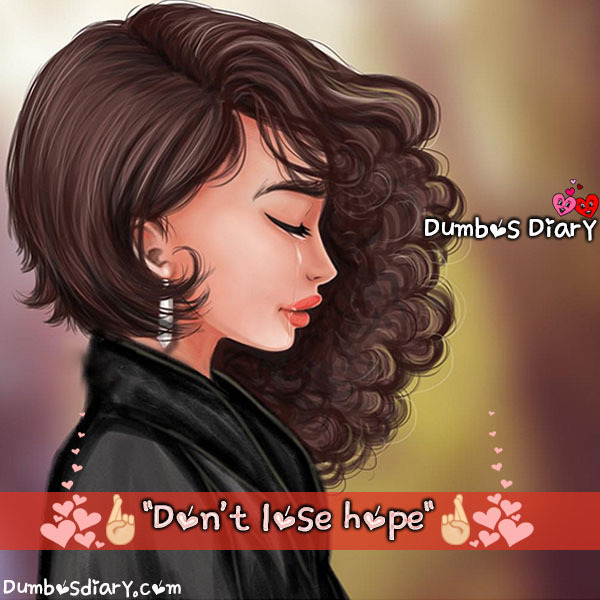 Let’s review Don’t lose Hope: An encouraging poem in English with images.